We are focused on few core features that represent our mission after 10 years of experience in communication, branding and advertising. When you are on board, don't worry about the route: let the captain do the job. We'll steer your business by planning the way and its single steps. Finding the best procedures is our constant purpose. We want to introduce you to some of our favourite applications that we manage like ninjas. Websites don’t have to be expensive, or complex, must be effective. ‘Listen before you speak’. The use of Social Media must be strategic. That’s the main advertising channel through which you can accurately measure ROI. 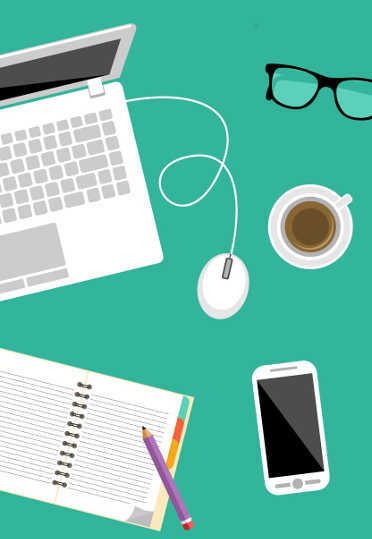 content strategy is the core of your Digital Strategy to get brands closer your customers. to have authoritative websites that can punch their weight in the Search Rankings. we can serve advertising to the most targeted audience available. 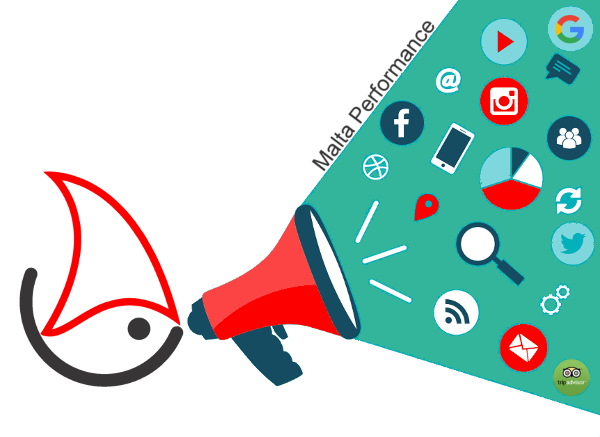 Malta Performance is a leading performance-based digital marketing agency based in Msida - Malta. Our clients operate in many areas and industries, but they have in common an urge to get more value from their digital marketing budgets. We create ROI through our channel expertise within search marketing, display, SEO, social media and more. And also from an effective integrated digital strategy, from knowing how best to combine different channels and devices. We love what we do. We love the ever-changing challenges of getting great results from digital marketing. And we’d love to work with you!